Reed Industrial Systems, Inc. has been in the industrial ventilation and air pollution control business since 1954. Over these years, we have successfully handled virtually every type of dust and fume application. Since 1980, our engineering staff has been guided by a veteran in the field of industrial ventilation. Having been in the industry for this length of time, we have been exposed to the best manufacturers of equipment in our industry. We carefully select the manufacturers we represent and install, because we plan to be with you, the client, for years to come. The products we select to sell reflect on our work and our future. 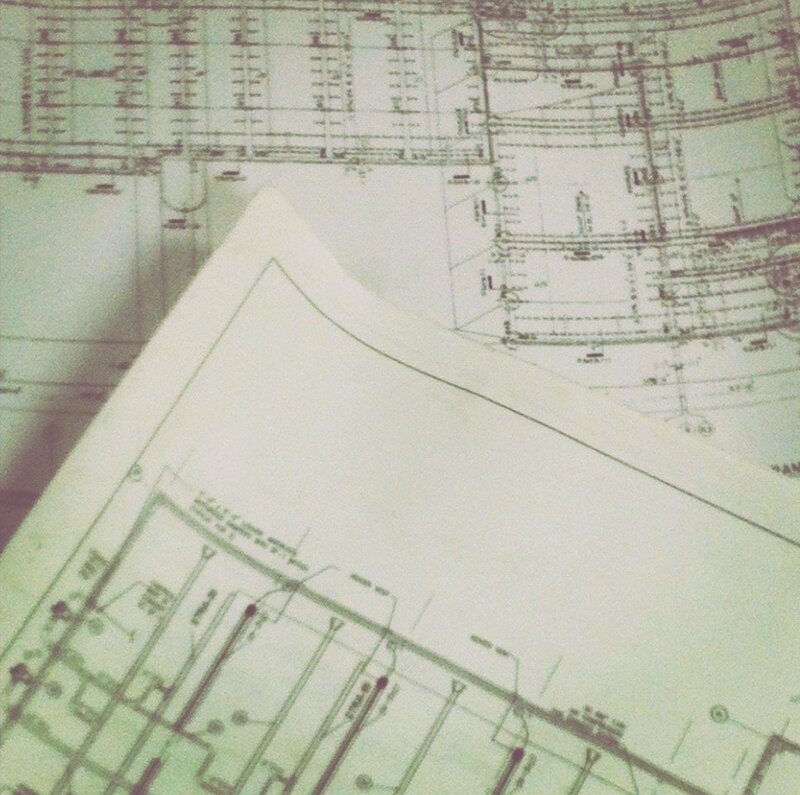 Our design professionals are trained in the principals of mechanical engineering, industrial hygiene, industrial duct design, and industrial hood design. Production and installation drawings are provided for every job and produced in AutoCAD. Our installation crews are trained professionals, specializing in the installation of industrial duct work and air pollution control devices. When you purchase a system from Reed Industrial Systems, Inc. you will get the best equipment, material, and craftsmanship available. Included with our systems are many services that reflect the pride and professionalism of Reed industrial Systems. Some service include: engineered systems, Auto CAD drawings, custom hood design, complete project supervision, in-house installation crews, customer support personnel, and a service department with a 24/7 emergency hotline.